DeVinney Czarnecki Physical Therapy, P.C. – Results you can feel! 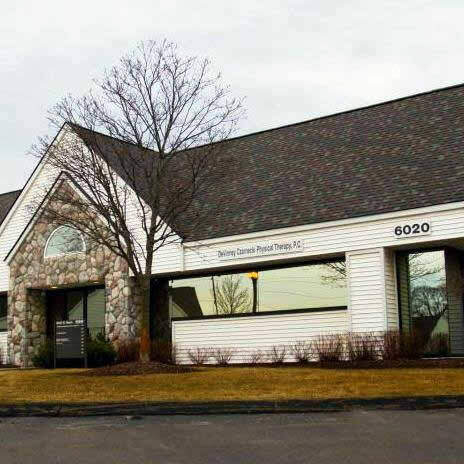 "Where physicians go for physical therapy"
The staff at DeVinney Czarnecki Physical Therapy are highly trained and experienced Physical Therapists whose extensive use of research and education helps to enhance patient results. Our spacious, comfortable facility is open 6 days a week and includes a variety of cardiovascular and resistance training equipment to help patients return to normal functions and activities. Our patients appreciate the added benefit of private treatment rooms. Serving the community since 1995. We offer a unique blend of the best physical therapy treatment techniques.